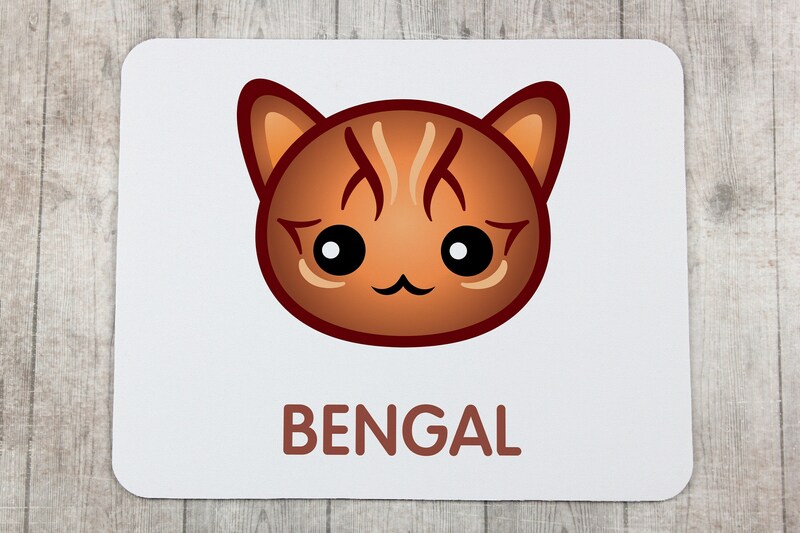 Are you looking for a convenient gift for a cat lover? 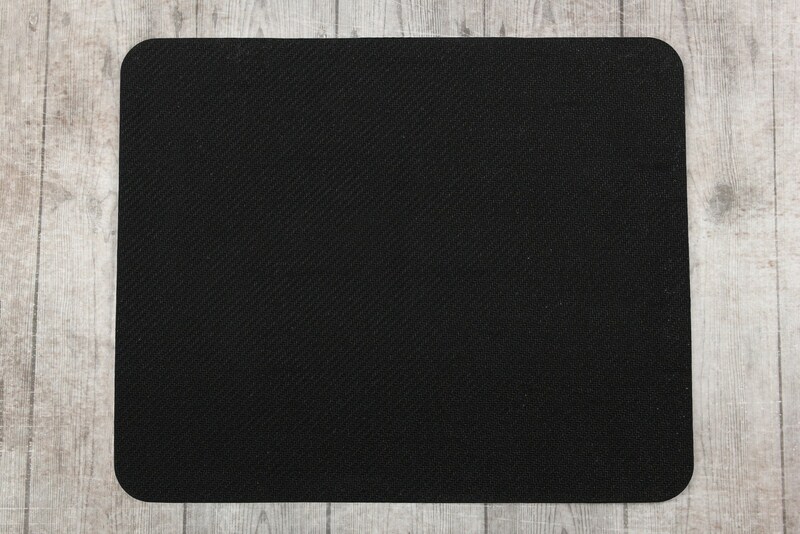 Our computer mouse pad will make the time spent at the computer even more enjoyable. Now your pet will be able to staunchly pay you company even at work! Art-dog is proud to present an entirely new collection of items for all cat enthusiasts. 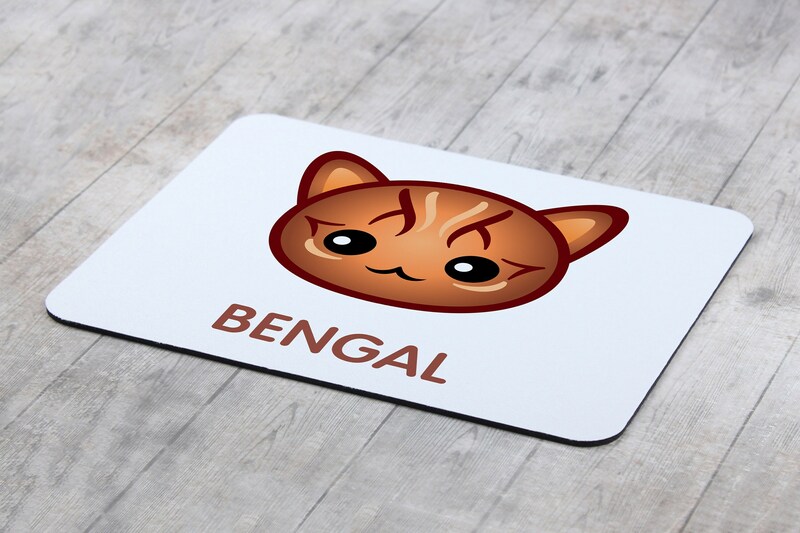 The fashionable and designer graphics of cute cat faces imprinted on the computer mouse pads will certainly make everyone gifted with them happy! The printing is very solid, which means it will certainly serve for a long time.